War for Science: Happy Chinese New Year and Darwin’s Day!! 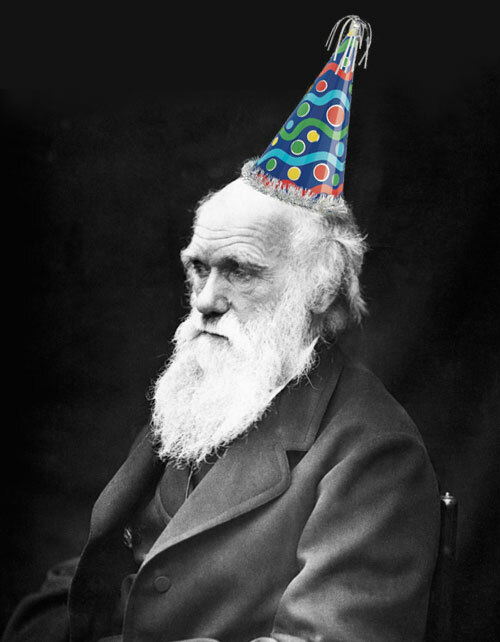 Happy Birthday, Mr. Darwin! Your work on the origin of species was, and always will be crucial to the understanding and the appreciation of biology! And let this day serve as a reminder that the creationist/ID movement to undermine science education is far from over, and we must keep on promoting the Theory of Evolution, and debunk those silly creationist/ID explanations! What a coincidence! 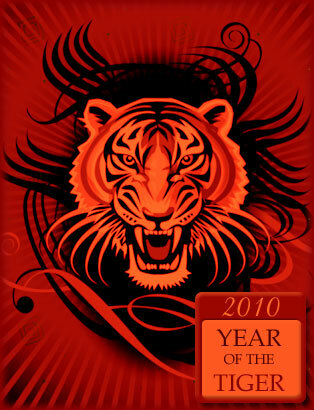 The Year of the Tiger will officially start on February 14, which is Valentine’s Day! How would Chinese couples deal with this? After all, they should be with their family on the first day of the Lunar Year, but then, it’s Valentine! Just a small rant. *This is just Chinese culture/superstition. Don’t take it seriously. Anyone who believes in "Intelligent Design" hasn't heard of male pattern baldness of bad vision. Nice photoshop! 201 years since the mind that was to conceive the great theory of evolution entered the earth. Happy (belated) Chinese New Year to you as well. Happens to coincide with President's Day weekend this year, so I (sadly) only got one day off school.